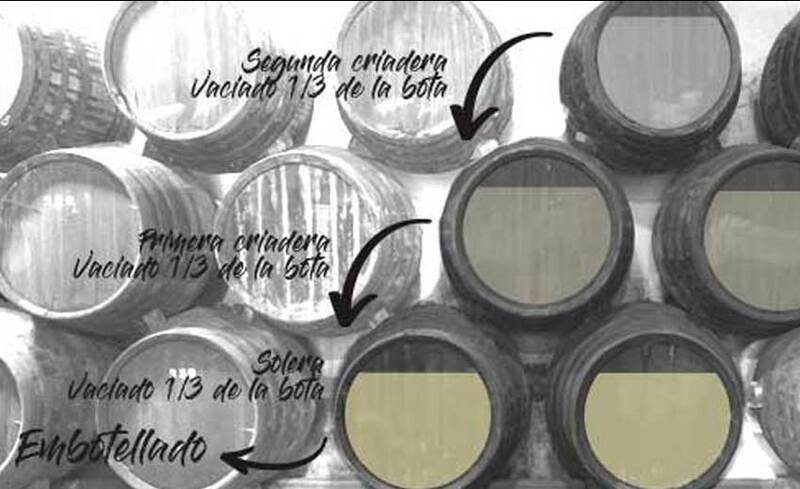 The system of soleras and criaderas is a dynamic system, through which wines with different levels of aging are methodically mixed, to perpetuate certain characteristics and which are the result of all the harvests. In the culture of wine,it is known as the place where the most precious wines are stored. 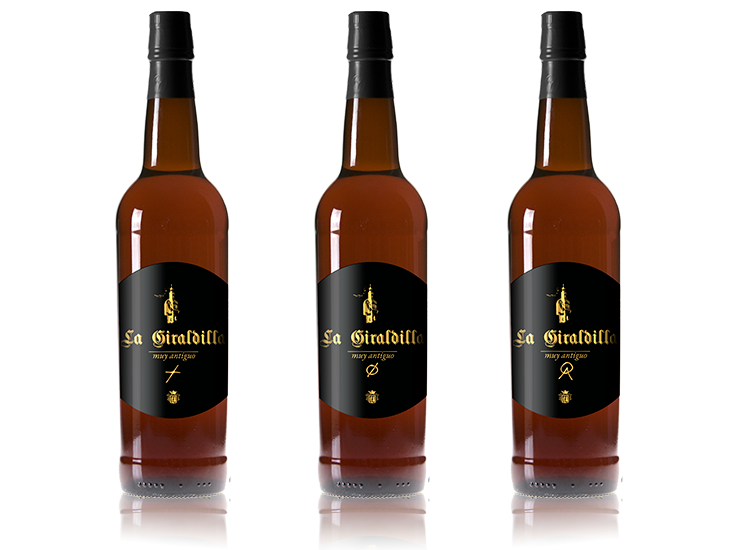 Wines of solera systems whose origins are confused by those of the houses, almost always from the eighteenth century or even in the nineteenth century. Century old wines of such anextraordinary quality and of age that they rarely end up being commercialized. One of the key factors in the identity of the Sherry wines is the “Criaderas y Solera” aging method.A wonderful and perfect dynamic aging procedure, but that makes it impossible to talk about the exact age of Sherry wines, except that we refer to it in terms of average.